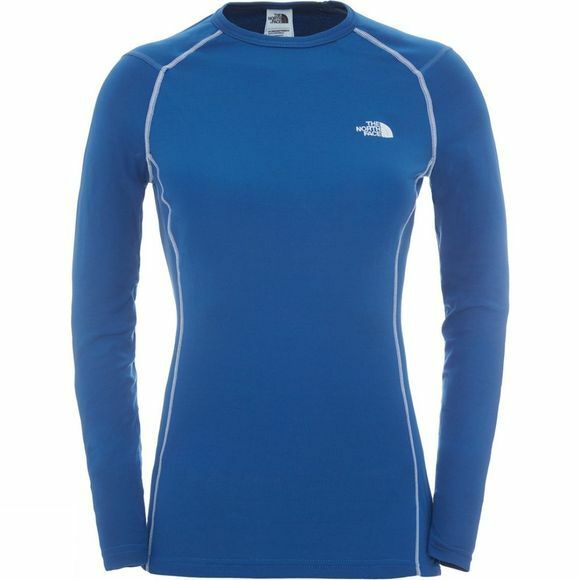 The Womens Warm Long Sleeve Crew Neck Top from The North Face is designed to protect you during low-to-medium intensity activities out in the cold. This lightweight baselayer features HyActive fabric for consistent warmth and fast moisture management – an ideal combination for fall adventures. 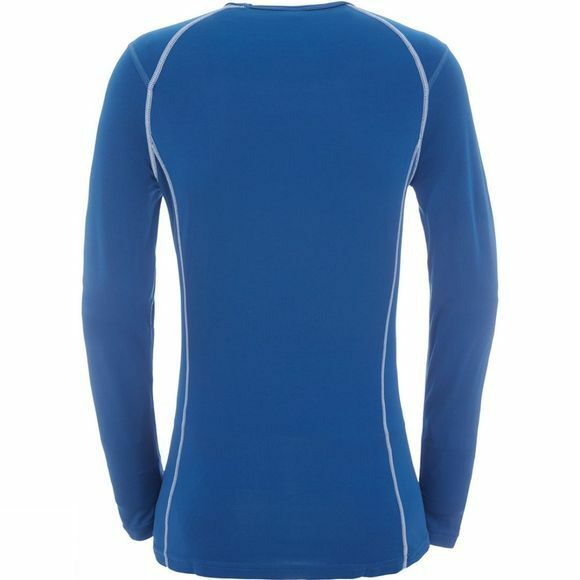 Stain and odour resistant, this shirt is built to last, no matter what you or the weather throws at it.